What Is Unique About Clementine? Eating disorder treatment featuring the highest level of medical and psychiatric care outside of a hospital. Get started on your journey to recovery. All submissions are confidential. An admissions specialist will call you soon. Chelsea studied Psychology and Social Behavior with a minor in Gender Studies at the University of California, Irvine and proceeded to obtain a Masters Degree in Marriage and Family Therapy from the University of Southern California. She brings experience in general counseling and a background working with eating disorders at all levels of care. 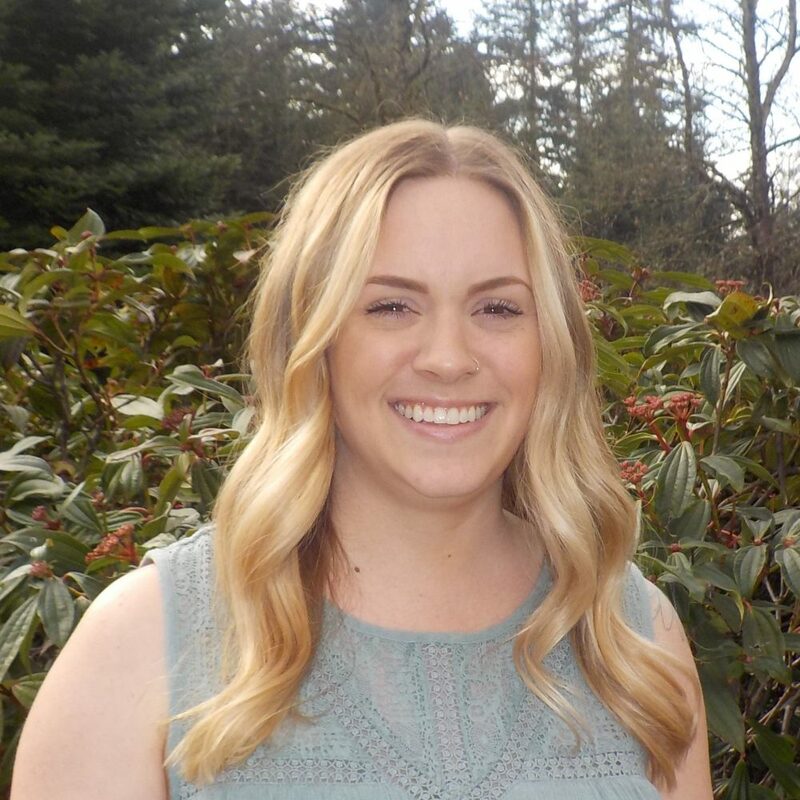 Chelsea joined the Clementine family in November 2016 as a Primary Therapist and brings her passion for working with women and girls, the LGBT community and exploring different facets of spiritual and relational well-being. Her clinical approach focuses on shame resilience, building connection and writing personal empowering narratives to foster healing. She is a life-long LA native who recently moved to Portland. In her spare time you might find her hiking with her golden retriever Riley, catching a good baseball game and scouting for good thrift store finds. Find out more about our unique approach to eating disorder treatment and recovery. At Clementine, we support adolescents and their families on the path to full recovery by preparing each adolescent to navigate the challenges of life free of the eating disorder. We provide the empathy, education, and support to families as partners in the recovery process. We help each adolescent to replace the eating disorder with healthy skills and a deep understanding of how to live a life that reflects their own unique individuality. ©2016 - 2019 Clementine Treatment Programs. A Monte Nido Affiliate. All rights reserved.